Two Gen Z language service providers (LSPs) have joined forces as AT Language Solutions acquired boutique local rival AABAM on April 1, 2019. After twenty years at the helm of the business she started in Madrid, Marisa Calvo, sole-owner of AABAM, has now sold up to pursue a new career path. 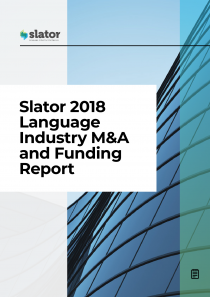 Slator reached out to Calvo and Stéphane Magnard, CEO of AT Language Solutions, to learn more about the companies and what motivated the sale of AABAM. Though both founded around the turn of the millennium, the two Spanish companies have followed two quite different paths, it transpires. AABAM has mainly serviced language service providers, focusing on the medical and engineering sectors, and has “always operated in a more traditional manner, with little use of technology either for clients or internally, which has consequently led to a stagnation of their service capacity and growth,” Magnard told Slator. AABAM grew to six full time employees and EUR 650,000 in revenues by 2018. AT Language Solutions, meanwhile, works solely with end clients and has its own proprietary technology, Magnard said. According to the CEO, the company employs over 40 people (50 with AABAM employees), brings in EUR 3m in annual sales, and has opened an international office in Paris, he added. 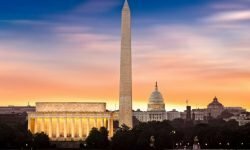 AABAM is AT Language Solutions’ first acquisition. 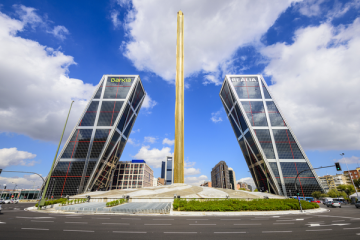 According to Magnard, AT Language Solutions’s proprietary technology, which includes a translation management system (TMS) and machine translation (MT) engines, is “particularly suited to dynamic digital content (websites, intranets, mobile apps, software, e-commerce, etc. ).” The company operates cross-vertical servicing governmental institutions, listed companies, insurance and banking sectors.